Barcelona are reportedly "open to" shipping out Philippe Coutinho in exchange for Neymar as Paris Saint-Germain face a Financial Fair Play investigation. Coutinho was signed from Liverpool for £142 million last year. The Brazillian was brought in to replace Iniesta but has struggled to hold down a first team place under Barcelona boss Ernesto Valverde, losing out to Arthur and Arturo Vidal in recent weeks. Neymar previously spent four years at Barcelona, scoring 105 goals in 186 appearances, however, he left to join the French outfit for €222 million (£195m) in 2017. 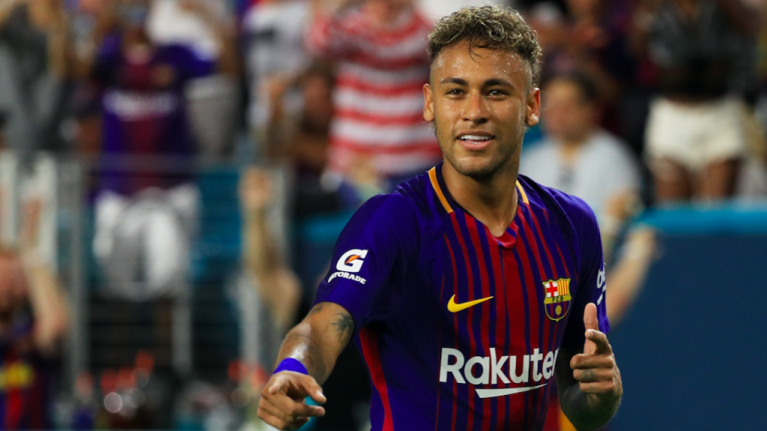 Speaking to the Transfer Talk podcast, European football journalist Graham Hunter claimed that PSG facing a Financial Fair Play investigation could provide a route to Neymar rejoining the Catalan side. "They have great plans that if Neymar comes on the market, which is feasible because of his own personal preference and because PSG are still subject to stringent checks on whether they have or haven't breached Financial Fair Play," he said. "Philippe Coutinho was bought at a time when Barcelona were smarting from the way they had been treated by Neymar, they were short of answers, they set their hearts on the player and they wanted to give a very quick sop to their fans and sponsors. "But it hasn't worked out the way in which either party fancied that it would. If there was an opportunity to do something with PSG, where Coutinho went to PSG and Neymar came back to the Camp Nou, then the people on the board would absolutely seize upon it." Courtinho leaving would have a knock-on effect for his former club Liverpool too. As we previously reported any imminent move away from Barcelona could cost the Merseysiders up to £22 million in lost transfer fees.